Last week ACAS received a generous donation from Community One Foundation Rainbow Grants. 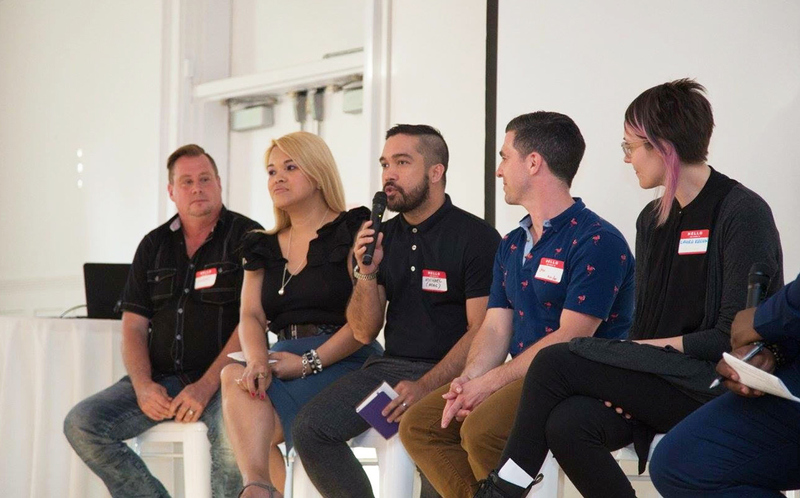 We also presented our projects for Asian Trans Women and Queer Asian Youth in a panel discussion to inform the community about the important work we do. 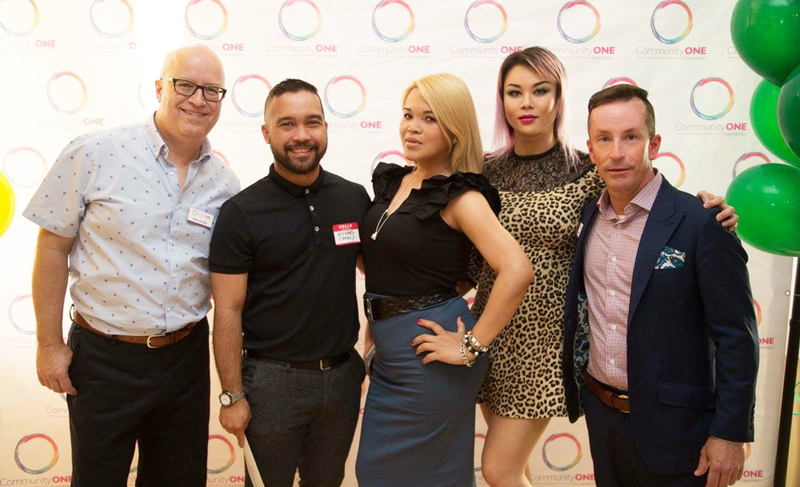 A BIG THANK YOU to Community One Foundation for being one of our longstanding partners in providing support to the East and Southeast Asian LGBTQ+ community in Toronto!